Human Resource Management Now Available on iTunes U! Home / Blog / Human Resource Management Now Available on iTunes U! Interested in ways to make the best use of the skills, abilities and knowledge of an organization’s human capital? Want to learn more ab0ut the nitty-gritty ins and outs of what occurs in that good ol’ HR dept.? Then let’s get crackin’! 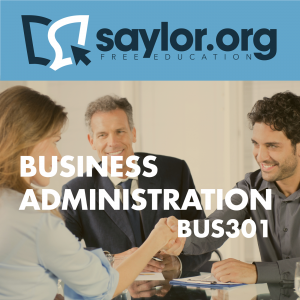 BUS301: Human Resource Development is now available on our iTunes U channel and it is our course o’ the week! This course is compact with video lectures and readings from experts on various different aspects of the field. They will help you learn everything you need to know, from strategies for optimizing production with the use of human capital, to the legal measures that influence such methodologies. You will also learn about how human resource management is important and relevant to all managers of an organization, as well as ways to define and conduct job analysis. MMD: Mixed Emotions in Ed. Tech.Listen in: What’s the value of a four-year degree?